The weeks really are flying by. As I’m sure I’ve said before, as they saying goes – the days are long but the years are short. 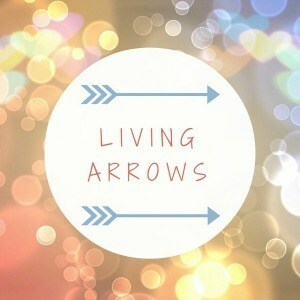 Here is week 11 of Living Arrows. A little later than I usually like, but we’ve had my parents staying for a for a few days, which was wonderful! Last weekend we went down to Bristol to visit my brother and his girlfriend. Isla’s Aunty Jamie and Uncle Heather, which is always a delight. On Sunday afternoon we went down to their local park, and as you can see from the photo below Isla absolutely LOVED playing on the swing. She was giggling away, and constantly had a huge smile on her face. She wasn’t so sure about the slide though! 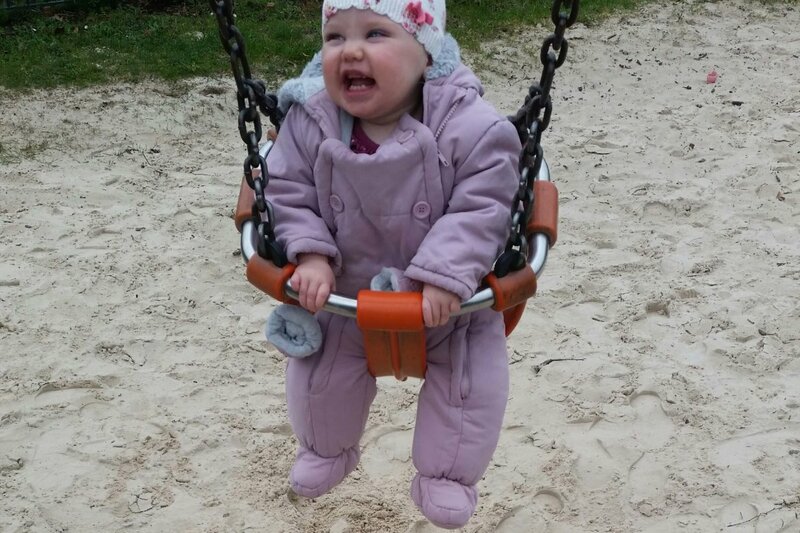 I’ve taken Isla to the park a few times now, and every time she loves the swings. She even loves going fairly high on them. I think we have a dare-devil in the making on our hands! Isla loved spending time with her Aunty Jamie and Uncle Heather (and any of her family) as she gets so much extra attention. And usually gets spoilt even more with late nights, extra snacks, and other treats. Isla was then spoilt further by Grandma and Grandpa for the last few days, and then we’re off for a weekend with friends, where she will be spoilt loads more too. I think we’ll then need a week to recover and get nap times back to normal! I’m loving that the weather seems to be getting better and better now, and we can spend more time in parks. And even better, evenings in pub beer gardens with friends! Isla should be walking by the summer and so she can run around and play with her friends while us parents sit back and watch them with a nice cold beer. Oooh, I’m dreaming already of warm, sunny days. Fab to hear of another female called Jamie! 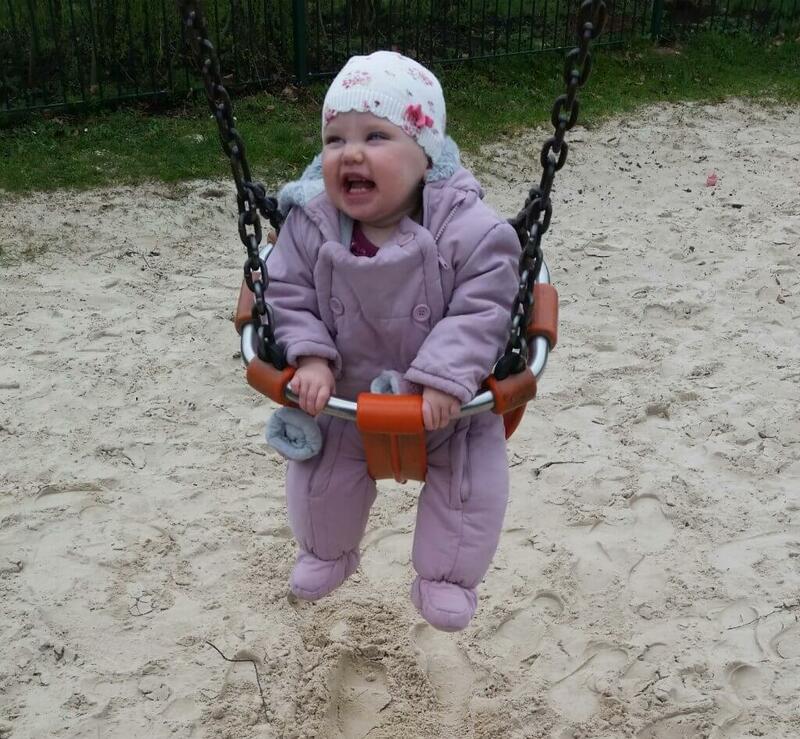 looks like Isla had fun on the swings!